Author Rick McKinney's musings while afoot on the 2,650-mile Pacific Crest Trail from Mexico to Canada. I just thought I would post a general announcement since there has been interest on Facebook about sending stuff to Rick along his trek up the PCT! I would like to act as liaison since we all know Rick doesn’t have the battery time to respond to everyone. You have done it once more! Amazing post! Want more musings from the trail? 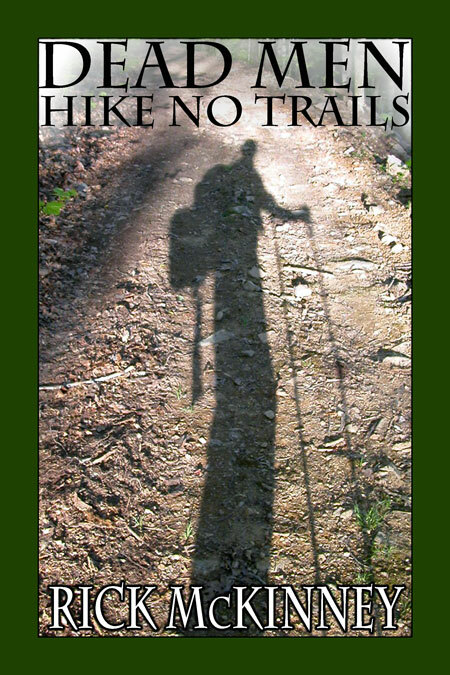 Buy and read McKinney's account of his 2004 thruhike of the Appalachian Trail. To receive email notifications when new blog postings are published, enter your email address and click Subscribe. My sincere thanks to all who gave their support! I left the trail at Yosemite after 900 miles. But keep reading. The story is far from over! 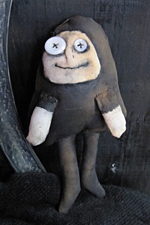 I'm so grateful to my friend & artist Rebecca Caldwell for creating the Abby Normal doll. Alas, both Abby & the dolls were limited edition. They are no more. Click on Abby to see what's new from Rebecca's imagination!